Halloween is one of the busiest times of the year for pedestrian traffic. 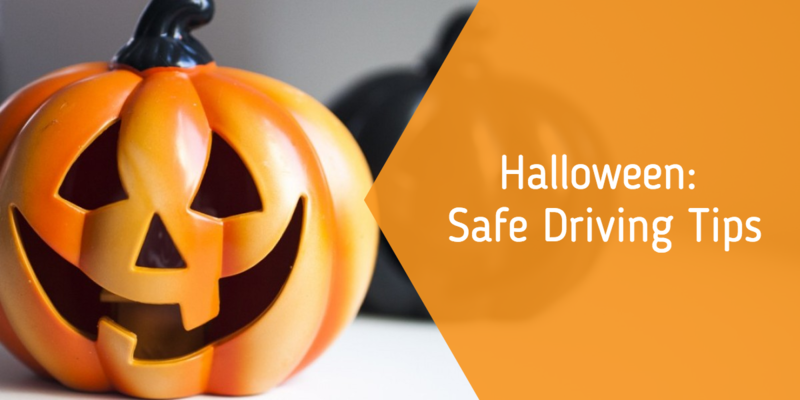 In fact, the National Highway Traffic Safety Administration (NHTSA) reports that Halloween is one of the most deadly nights of the year for pedestrian injuries and fatalities. With children running around in costumes, and adults going to and from parties, there are people walking everywhere. That's why it's so important to drive safely. Follow these safety tips and make sure your holiday doesn't turn into someone's nightmare.